Samantha Tucker is a creative nonfiction MFA candidate at Ohio State University. Sam has written for Guernica, Bust, the Toast, Brevity, and the American Literary Review. She also plays roller derby. Sam’s first collection of essays, The American Dream Starts Here, is ready for a publisher. 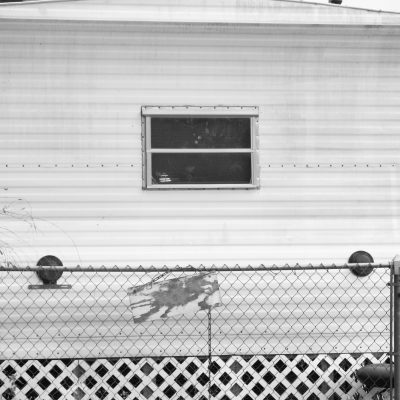 After the death of a childhood acquaintance, a writer contemplates poverty, violence, and the culture of her hometown, examining her own escape from it, and the lives of those who stayed.